Opposition Democratic Progressive Party (DPP) president Peter Mutharika has no political or any reputation to protect, argues Yeremia Chihana, the evaluator of former president Bingu wa Mutharika’s deceased estate, in his defence filed against a lawsuit by Mutharika. Mutharika sued Chihana or defamation of character. According to court documents, Chihana’s defence filed before the High Court in Blantyre this week, he submitted that Peter has no reputation at all regarding his political career. Chihana in his defence argued that Peter Mutharika is held in low esteem as a politician and his career is already disparaged in terms of leadership integrity. 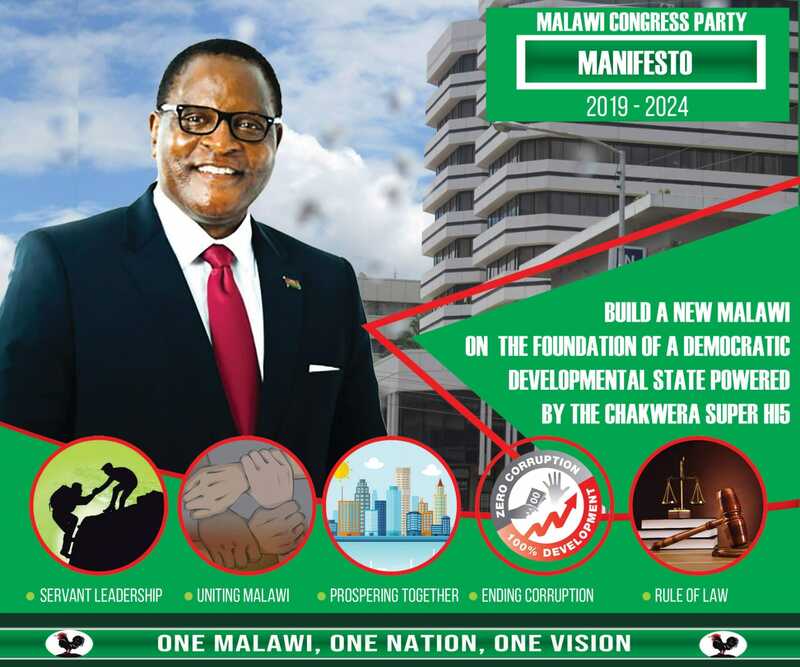 “The plaintiff [Peter] even though a professor of law and Member of Parliament [MP] still holds dual citizenship and effectively owes allegiance to a country, other than Malawi [being the United States of America],” reads Chihana’s defence. Chihana through lawyer Wapona Kita is also suing Mutharika and DPP spokesman Nicholous Dausi demanding a combined compensation of up to K200 million (about $500 000) for defamation. Mutharika also discredited Chihana, saying he is a person of “questionable character” owing to his previous conviction. Government is claiming a K5 billion (about $12.5m) cut from the deceased estate, an amount the Mutharika family challenged.